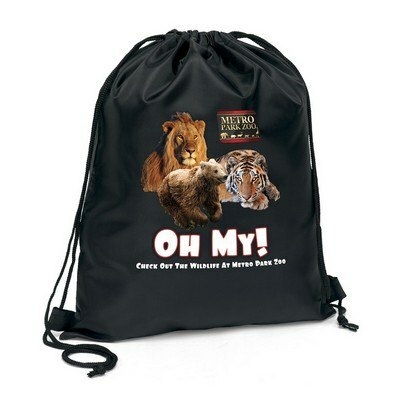 This custom logo scout string backpack - four-color process features diamond-weaved macrame shoulder straps. 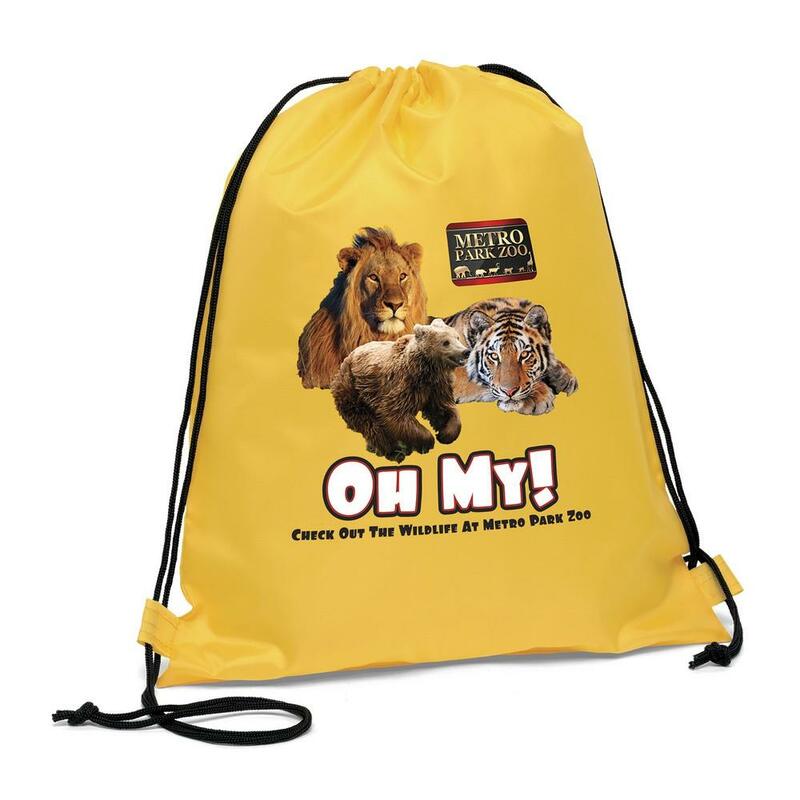 Impress your clients with the scout string backpack - four-color process and they will never again have to worry about a stuck or broken bag zipper. 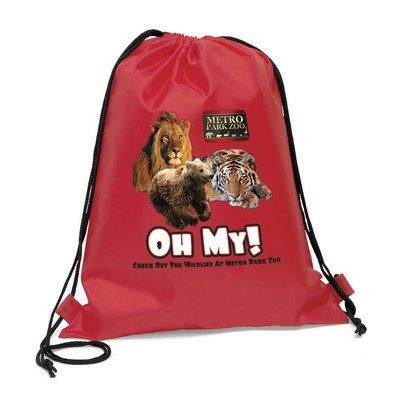 Imprint your company’s logo on this useful bag, using four-color process, to gain widespread visibility for your brand. 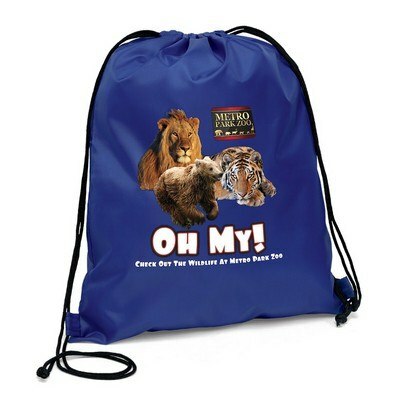 The backpack is made of 190 denier polyester. The diamond-weaved macramé shoulder straps make it easy to carry the bag. The cinchable top closure provides maximum security for the bag’s contents. 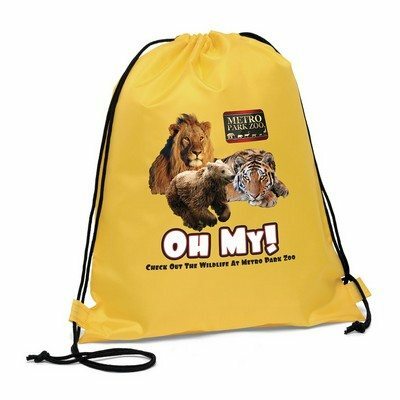 Give away the backpack at campsites, tourist spots, and trade fairs to make your brand name omnipresent.